Welcome to Alliance Machine & Fabrication. We pride ourselves on producing quality fabrication including precision laser cutting, bending, welding, and light assembly as well as precision machining. 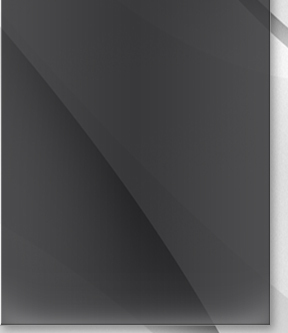 We offer fast turn around on quotes and orders at competitive pricing. Please contact us today so we may help you with your project. 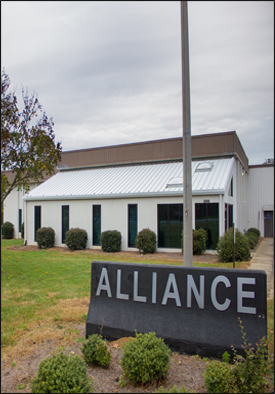 Alliance Machine and Fabrication, LLC is a precision machine and metal fabrication facility that provides its customers with the highest quality parts and service available. With over 32 years of combined experience in the sheet metal, fabrication, and machining fields, their expertise is clearly demonstrated in every aspect of the company.